Sunny is the main brand of the company. The brand Sunny has become over the years one of the leading Mauritian brand; it is today one of the most recognized brand of the country. It has a high level of trust with the consumers both in terms of its recognized quality and in terms of food security. In fact, according to a research done by DCDM research, the leading consultancy and research company, Sunny is the Number One Mauritian Brand in terms of top-of -mind. Established in 1968, FCL is one of the pioneers of the food industry in Mauritius. 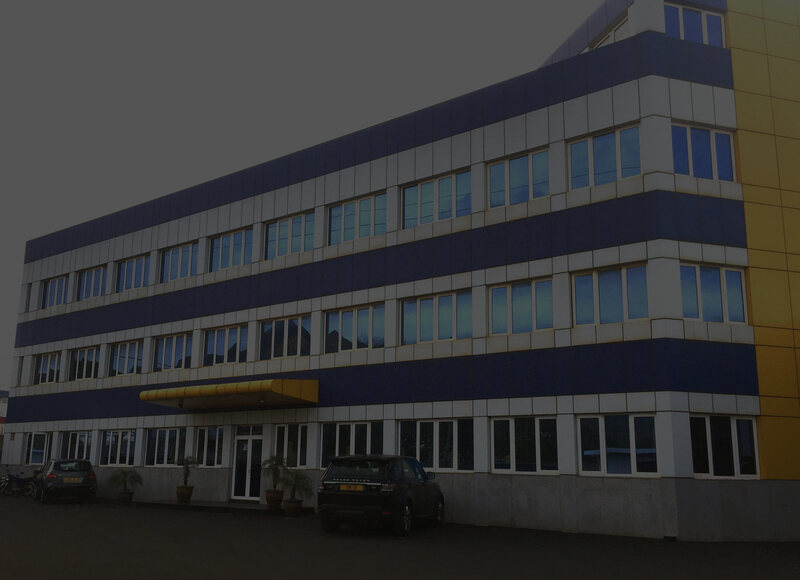 The company started as an import substitution manufacturing company back in the 1960s but today it is one of the leading food manufacturing companies in the country with a wide selection of products that cater for the Mauritian consumers both in terms of food quality and food security. The company is a member of the JACQUES LI WAN PO Group, a well established and diversified group of companies. The company was the first local manufacturer of juice in Mauritius. In the 1960s, the company started manufacturing the Sunny juice in plastic bottle. The quality of the product and the convenience of a 250ml portion pack made the Sunny juice an immediate success. Even today, the Sunny juice in plastic bottle is the best selling juice in the country. In fact, when consumers ask for a juice in retail outlets “boutique or tabagie”, they simply ask for a ”Sunny” and the retailer will know that the consumer is asking for a juice. The company invested in the Tetra Pak technology in the 1980s. It was the first company in Mauritius to acquire this technology. Tetra Pak is the Number One supplier in the world of machines and equipment for the production of products in carton boxes. Today the company uses the Tetra Brik Aseptic technology to pack juice and drinks in 1 liter and 200 ml format. The juice and drinks are packed in an automatic production line. The juice and drinks are packed in an aseptic environment. This reduces the heating time needed to sterilise the product thus leading to a product which has a better and fresher taste.